StopTech slotted rotors for the 2.0 Supercharged 05-07 Chevrolet Cobalt SS. 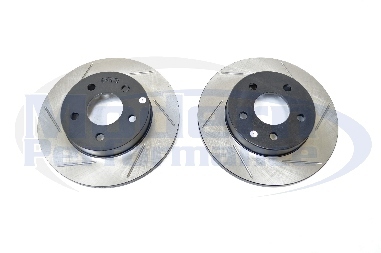 These rotors are slotted for great looks, and increased cooling of the rotor for better stopping, and less brake fade. Price is for TWO ROTORS, rear left and right.